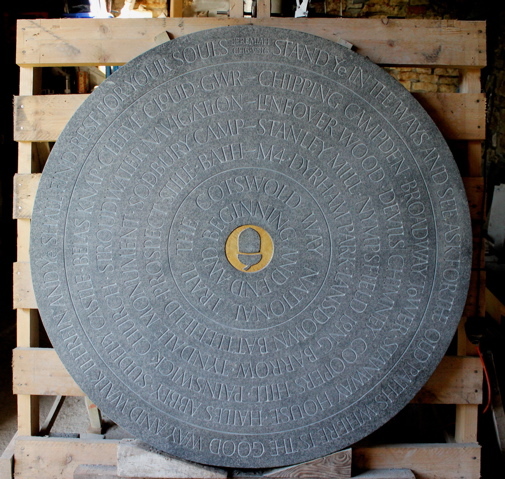 The finished carving, ready to go! 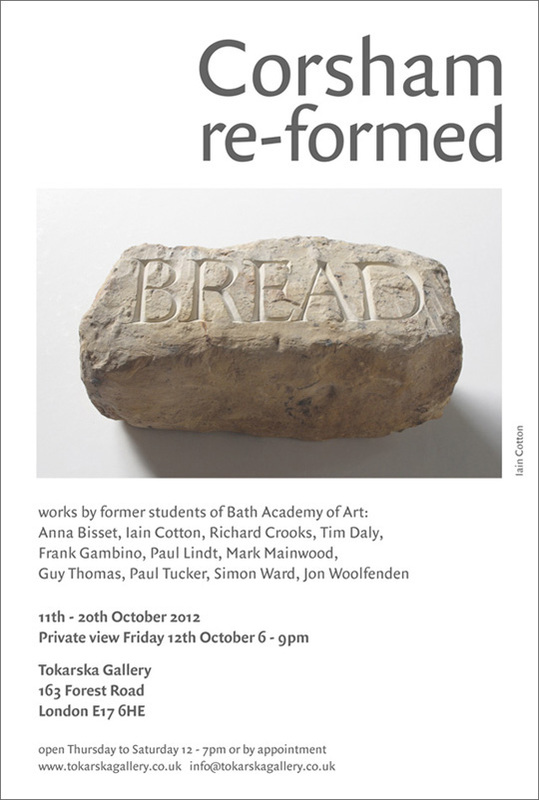 I am in this exhibition in London which opens on Thursday. We all spilled out of art college 25 years ago wondering what to do next. We all found our way in the end and 25 years on, 11 of us are exhibiting together. It is amazing to me that enough of us from the same year group are still creating. I don’t know if that is unusual? It’s going to be quite a nostalgia trip and a great opportunity to catch up with old friends, some of whom I haven’t seen since we left. Here is the gallery. and the Corsham Re-formed blog. So if your anywhere near E17 call in and see the show. 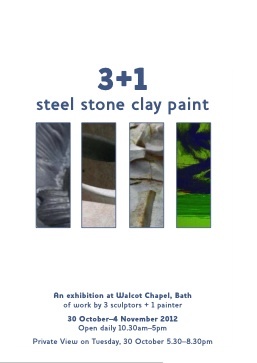 I am going to be exhibiting in Bath at Walcot chapel in half term, with Richard Crooks, Guy Thomas and Barbara Cheyney. More details on this to follow shortly.